The District Governor may restrict projects to one or a select few of the areas of focus during his/her tenure. The Club must have a significant financial contribution to project ( 30% minimum of project budget or more)Note that District Grant awards are competitive and club contribution percentage to the project will be considered in selection for award. Each year the amount of funding for grants varies as well as the types of projects submitted. Selection will be made looking at all aspects of requirements and criteria. 1. Rotary Clubs, Rotaract Clubs, or Interact Clubs can submit project proposals requested up to $1500 in Grant Funds. 2. It is expected that these are small projects and are generally focused on local community needs. These projects are required to have a term less than 12 months which includes the submission of the required Final Report. 2 .Note: if the grant request is over $5,000, the proposing club/group needs to contact the Grant Committee Chair to get guidance before completing their proposal. 3. For projects that would have a budget in excess of $30,000 , the proposing group will be encouraged to submit for Global Grants, which have a $30,000 project size minimum but will have matching funds. 4. It is recommended that large grants preferably involve partnerships between multiple Rotary Clubs, either international or domestic, or other community service organizations. These projects may cover needs in one of the six areas of focus including both local and international locations. 1. A club may have no more than two(2) grants of any size open at any given time and the first project must not be delinquent in any way for the second project to be awarded. 2. Proposals for large grants in addition to meeting at least one of the six areas of focus will be judged and approved on the extent of community impact, breadth of partnership, impact and sustainability of benefits, and availability of funds for the year. Note that sustainability will be a more significant factor in the evaluating of large grants. 3. Project expenditures can not start until after notification of award and after start of the next Rotary Year. E. Annual Fund and Rotary Foundation Contribution History. District grant funding is enabled by contributions from Rotarians and Clubs to the Rotary foundation(TRF)/Annual Fund(AF). Therefore, it is important that each applying Club must have a history of TRF/AF contribution. District grant awards are competitive and each club’s TRF/AF contribution history will be a consideration in the award decisions. Each applying club must be qualified to propose, apply for and participate in District Grants and must be in good standing with the Rotary Foundation and Rotary International. a. Related to the mission of The Rotary Foundation. b. 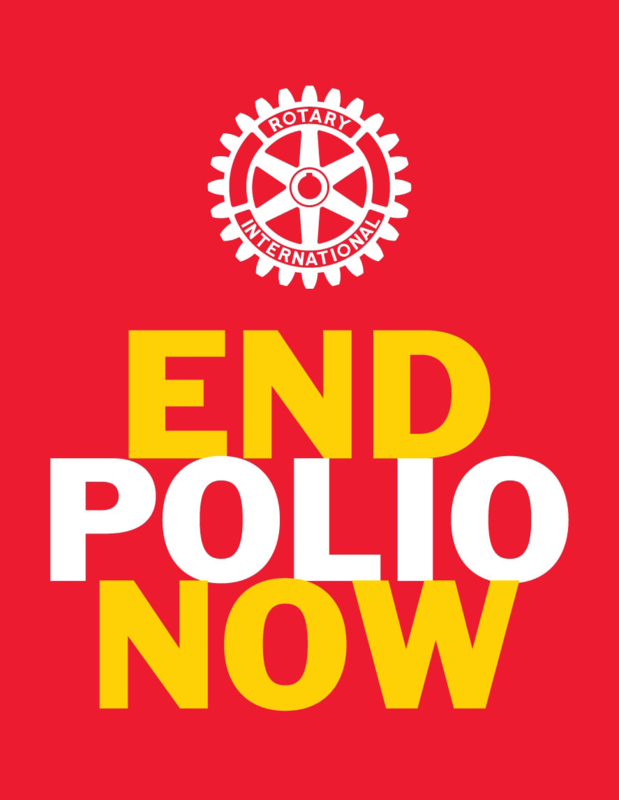 Include the active participation of Rotarians. c. Exclude any liability to the Rotary Foundation or Rotary International beyond the funding amount of the grant. d. Adhere to the governing laws of the United States and the host area of the grant, and harm no individuals or entities. On projects located outside the US, all governing laws of the host country must be complied with. e. Only fund activities that have been reviewed and approved by TRF before their implementation. Grants may not be used to reimburse clubs or districts for activities and expenses already completed or in progress. Planning for grant activities prior to approval is encouraged, but expenses may not be incurred. f. Demonstrate sensitivity to the host area’s tradition and culture. g. Comply with the Conflict of Interest Policy for Grant Participants as outlined in section 7.030 of The Rotary Foundation Code of Policies. h. Comply with the policy regarding the use of rotary Marks as outlined in section 1.060.9 of The Rotary Foundation Code of Policies. a. Continuing or excessive support of any one beneficiary, entity, or community. b. Establishment of a foundation, permanent trust, or long-term interest bearing account. Grant funds can be used to establish a microcredit fund if the sponsors comply with the requirements detailed in appropriate TRF Documents. c. Purchase of land or buildings. e. Expenses related to Rotary events such as district conferences, conventions, institutes, anniversary celebrations, or entertainment activities. f. Public relations initiatives not directly related to a humanitarian or educational activity. g. Project signage in excess of $500. h. Operating, administrative, or indirect program expenses of another organization. i. Unrestricted cash donations to a beneficiary or cooperating organization. j. Activities for which the expense has already been incurred. k. Transportation of vaccines by hand over national borders. l. Travel to National Immunization Days ( NID’s). m. Immunizations that consist only of the polio vaccine. n. Study at a Rotary Peace Center partner university in the same or similar academic program as those pursued by Rotary Peace Fellows.